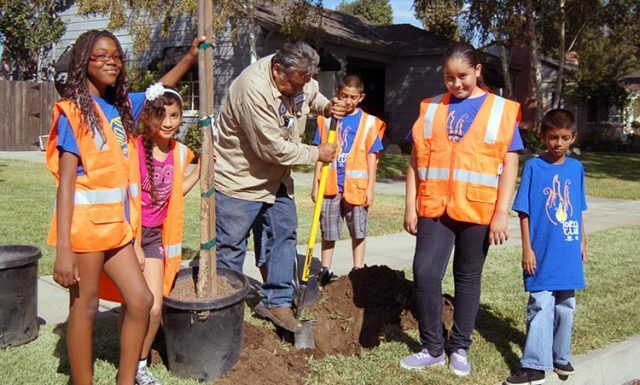 The mission of Pasadena Community Foundation is “building hometown legacies” — permanent endowments that support work right here in the greater Pasadena area. An integral element of that mission is our commitment to strengthening local nonprofits through grant making programs and endowment management services. See the current list of Grantees. When grant cycles are open, you can log in to PCF online grant application system by clicking here. Agencies must meet PCF guidelines provided for each program. Grants are awarded in May. PCF offers two additional grant programs by invitation only: The Rowe and Gayle Giesen Trust and the Yes, Virginia Fund. Through a partnership with the City of Pasadena, PCF administers the Pasadena Assistance Fund. Application is through the City. PCF is committed to assisting nonprofit agencies, not only through our grant programs, but by partnering with them to manage their endowments. We call these Agency Partner Funds. 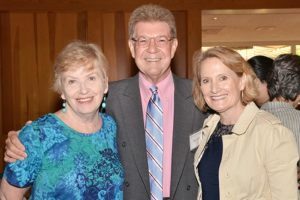 Under certain circumstances, PCF will act as a fiscal sponsor so that a new organization seeking its own 501(c)(3) designation or a short-term project for public good can legally fundraise. To see if your project is a fit for PCF, please contact Jennifer DeVoll at (626) 796-2097, ext. 2 or jdevoll@pasadenacf.org.